Keep up-to-date with current Griffith news and community alerts that may affect your furry and fluffy friends! The DPI (Department of Primary Industries) has just released a Media Release regarding a second confirmed case of Hendra virus in Northern New South Wales (Murwillumbah). The DPI is "urging horse owners to remain vigilant" after the diagnosis - we strongly recommend horse owners discuss a Hendra virus vaccination strategy with us as this virus is potentially fatal to both horses and humans. The 14 year old gelding was unvaccinated against Hendra virus, and "was initially noted by the owner to be lethargic and not eating properly." Please call us on (02) 6964 1999 to organise a wellness examination for your horse, and to discuss a preventative vaccination strategy. 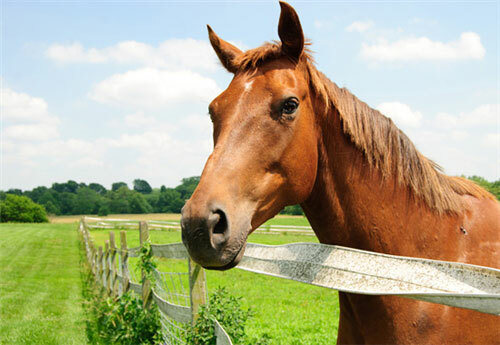 If your horse is unwell, keep people and other animals away from the horse and call us immediately. If your vet is unavailable you can call a District Veterinarian with the Local Land Services or the Animal Biosecurity Emergency Hotline on 1800 675 888. For more information about Hendra, visit the DPI website. Please be aware we are seeing a large number of dogs and cats becoming unwell after ingesting rodenticide poisons ("rat bait" or "mouse bait"). Most of these baits can interfere with your pets' ability to form blood clots, and if enough bait is eaten this is life-threatening. In the last month (May-June) we have had over 40 animals sick from these poisons. Even "pet safe" baits are usually not safe - often they just have a bitterant added to make them less likely to be eaten by dogs/cats, but contain the same nasty poison. Please call us immediately on (02) 6964 1999 if you suspect your animal may have eaten a bait (or a dead mouse/rat that could have eaten the bait!). Symptoms may not develop for 2-3 days after the baits are eaten but may include pale gums, lethargy, coughing, blood in urine and more (basically anything!). Treatment is available but it is crucial we treat your pet ASAP! 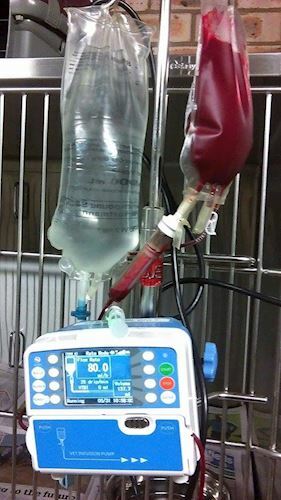 Pictured: One of the MANY blood transfusions we have given over the last month to save lives!